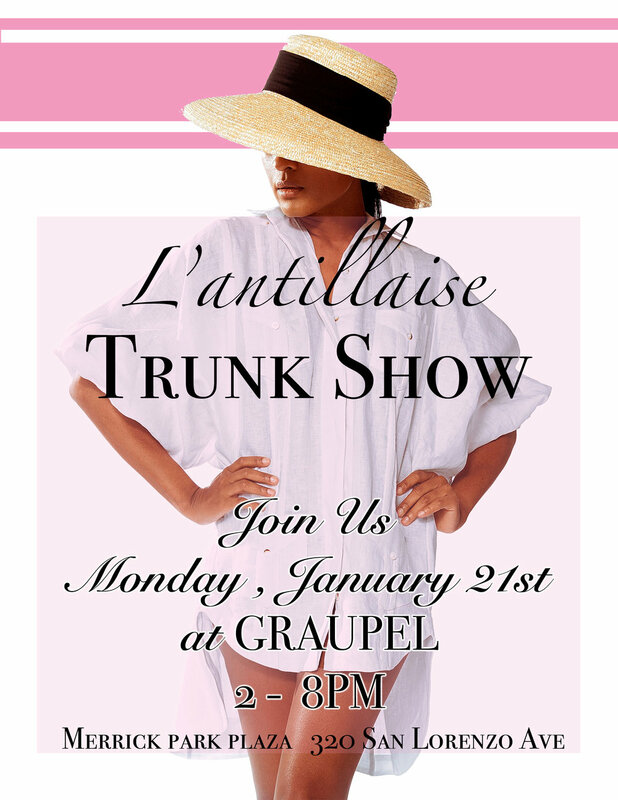 Stop by Graupel this Monday to see our entire Resort 19 collection and receive a gift with purchase! Big news L’antillaise lovers! 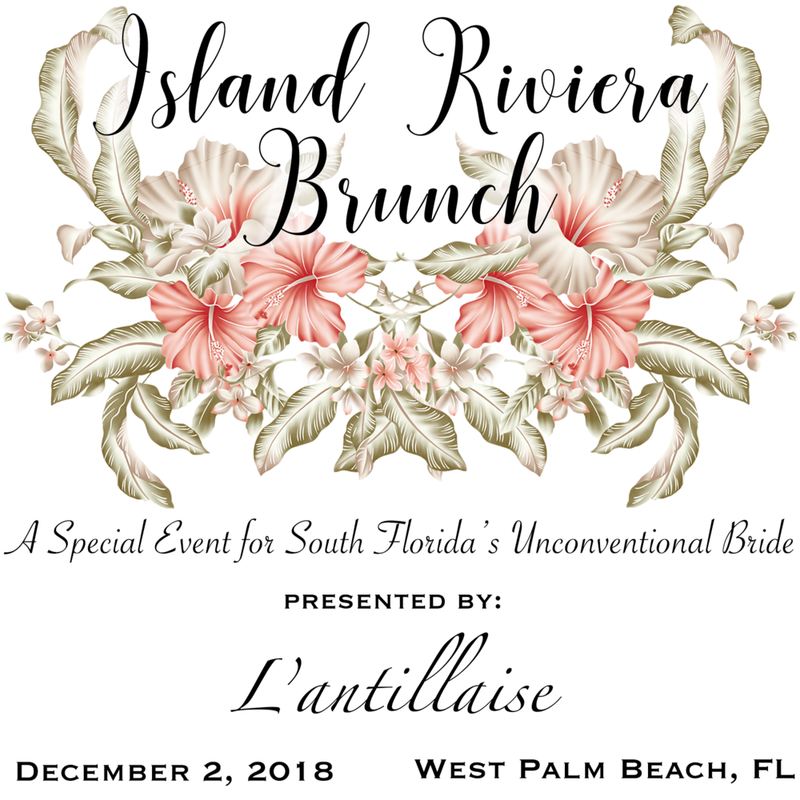 We’ve decided to launch a brand new option for South Florida’s unconventional brides to find what they need to make the wedding of their dreams come true. This December, we will be hosting an EPIC bridal brunch alongside a group of insanely talented #girlbosses to give free spirited brides in the area a taste of what it’s like to do things a little differently. Our goal is create a new paradigm in the presentation of bridal while also empowering women entrepreneurs in the bridal industry. So mark your calendars and grab your best friends to join us while we celebrate your light hearted approach to love and marriage. Fashion is evolving….. and so should you. We’ve teamed up with Miami based 3D body scanning salon to bring you the next generation of guayaberas or simply custom fit clothing. With a new location at The Shops in Merrick Park, Graupel has migrated to the center of the Cuban community in Miami and L’antillaise is providing them with the most recognizably Caribbean garment - the Guayabera. Custom made to fit you. So get fitted, get Graupel, and get a brand new Guayabera made just for you! Anyone who is from the islands or contains island blood has a higher chance of knowing how to play the game of dominos. "The game" as well like to call it, can be played by two or more persons and consists of 28 tiles and can only begin with the placement of the highest number AKA the double six. In a four-person game, each player starts off with 7 tiles. Dominos traditional connection between each of the Caribbean island. Originated in 12th century China, dominoes were originally used as basic playing cards. The modern day game we know and righteously assumed to be indigenous to the Islands actually also has roots branching out from Italy to Egypt making it difficult to determine how it got to the Caribbean. How would you wear your Guayabera? Summer's halfway gone but this romper can be worn year round. I call this look Weekend in Ibiza. With the right accessories and a hint of color, this versatile romper can go from the beach and straight to a dinner party in no time flat. on the action of sporting this cool and breezy piece that has been geared toward men since they were popularized in the 1950’s. L’antillaise is redefining Caribbean fashion while discarding gender roles in clothing while creating luxury handmade clothing for women. odd but it is said that this garment was made to store guavas in its pockets.